Sherri Ansley has been named the new CEO of Rainbow Days. She has succeeded Cathey Brown, Rainbow Days founder and CEO for the last 36 years. 1982 as a grassroots effort to work with young children whose parents faced addiction, has since expanded to become an award-winning nonprofit that has served over 215,000 children and youth locally. “Rainbow Days has had such a huge impact on the community and the children and families we serve. 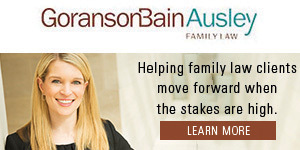 I look forward to continuing the growth and accomplishments of this outstanding organization,” Ansley shared. Ansley’s passion and experience with working with families in crisis make her an ideal fit for advancing Rainbow Days’ vision of helping kids rise above adversity, associates said. 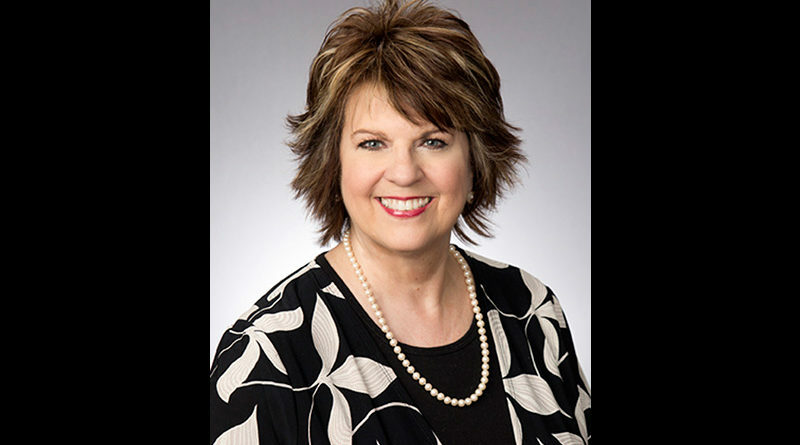 An all-star in the Dallas non- profit field, she has over 20 years of non-profit leadership experience, particularly in the area of serving homeless families. Ansley comes to Rainbow Days from the Housing Crisis Center in Dallas where she was executive director. Prior to that, Ansley was the director and a founding board member of Wisdom’s Hope serving low-income and homeless families with special-needs children. Formerly, she was part of the senior management team of the Interfaith Housing Coalition, where, among other things, she was involved in innovative therapeutic children’s programming and the development of teen leadership programs. 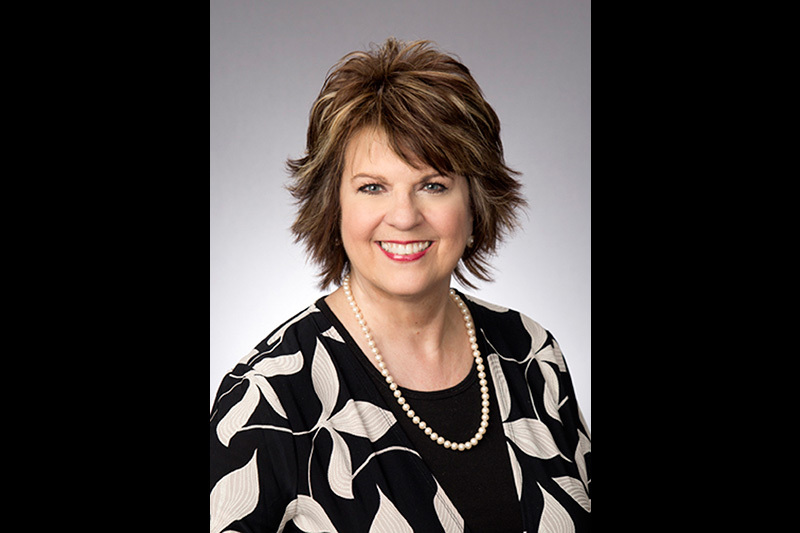 Ansley also has been an active member of her community, having served on the Forney Chamber of Commerce and the Planning and Zoning Commission, among other community and church involvement.